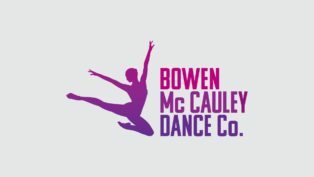 Bowen McCauley Dance Company brings the Dance for Parkinson’s Disease® program to Hill Center. This is a FREE, weekly program that provides dance classes for people with Parkinson’s Disease and their care partners. In 2001, the Mark Morris Dance Group of NYC created the Dance for PD® program to share the joy of dance with those struggling with this debilitating disease. 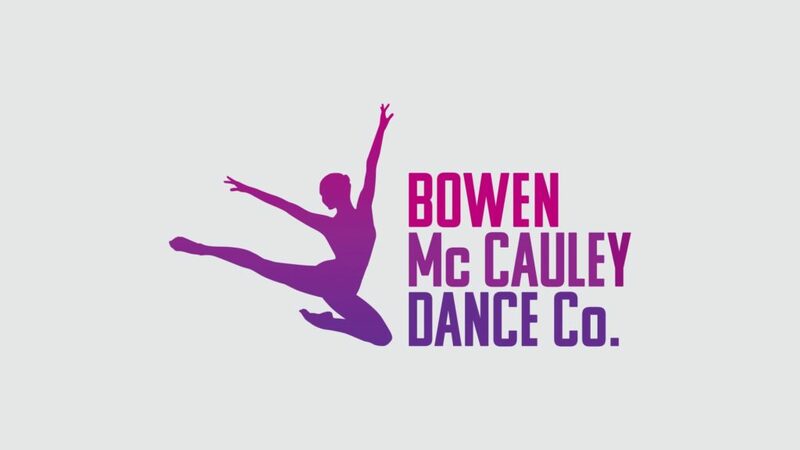 In 2009, Bowen McCauley Dance Company partnered with Mark Morris Dance Group to bring the Brooklyn-based program to the DC Metro region. Today, BMDC remains the only dance company to offer these FREE, weekly classes in the DC Metro region in eight area locations. 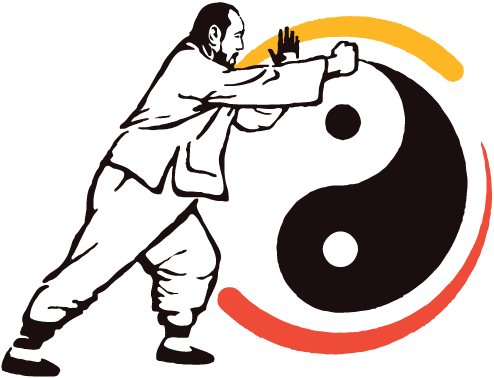 Class instruction focuses on seated stretching, rhythmic music and imaginative combinations of movement with a certified instructor. No previous dance experience or pre-registration is required. Check the disease at the door; enjoy the freedom of movement and the joy of dance! This series is sponsored by the Capitol Hill Community Foundation.